The Ride Out will start on 12 July at Trago Mills will take a meandering 83 mile course across some beautiful Devon countryside before finishing at the Den in Teignmouth for an afternoon of live music, trade shows and hundreds of bikes to admire. 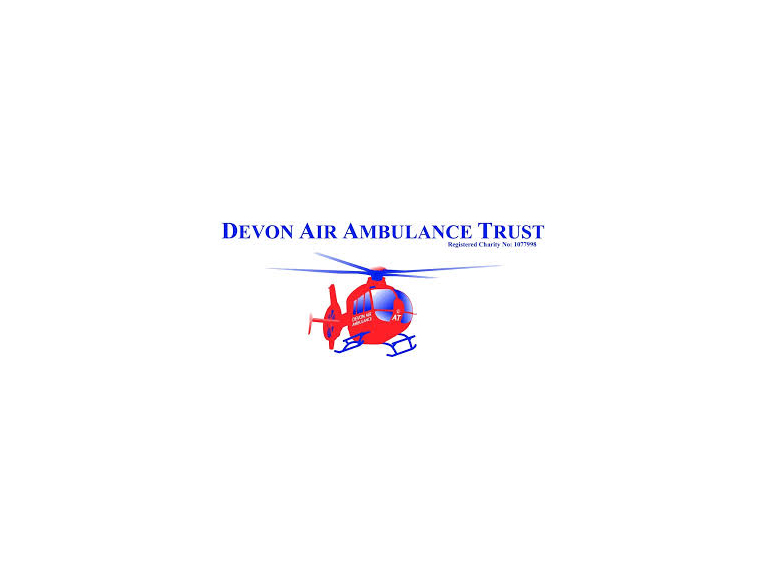 Caroline Creer, Fundraising Director of Devon Air Ambulance Trust said: “There are not too many locations in Devon that can accommodate around 1000 motorcycles and organise them for a mass ride out. We cannot thank everyone at Trago Mills enough for their support which goes way beyond providing us free use of their land. They have truly entered into the spirit of the event and are opening their café early, providing additional marshals and supporting us with banners, posters and fliers everywhere around the site.